Contact TotalPrint USA for more information! 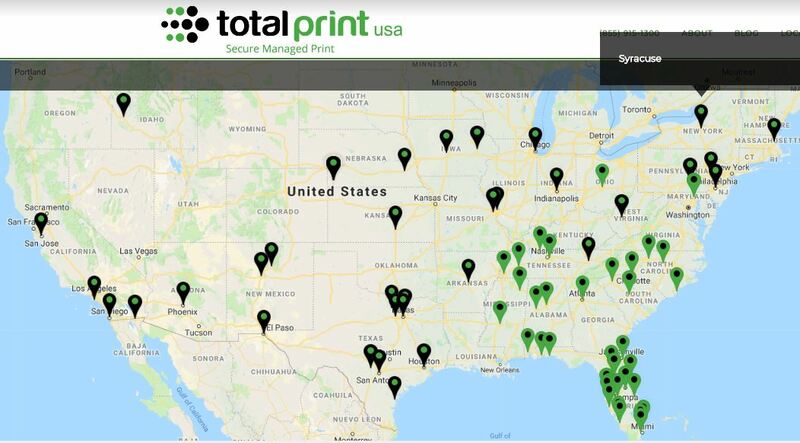 Are you ready to learn more about what TotalPrint can do for you? Let us show you how much you can save! Copyright 2019 | TotalPrint USA. All Rights Reserved.